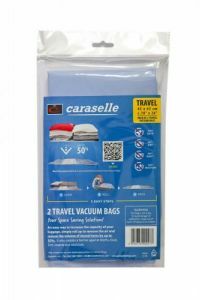 Suitable for small appliances and portable electrical equipment rated up to 2000 watts. Use with both earthed (3 wires) and unearthed (2 wires) appliances. 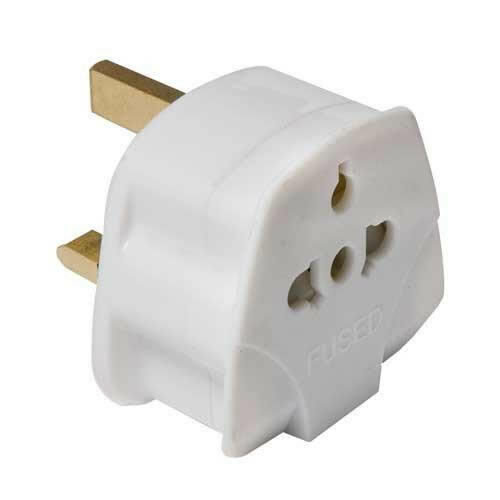 THIS ADAPTOR DOES NOT ALTER VOLTAGE ALWAYS PLUG YOUR APPLIANCE INTO THE ADAPTOR BEFORE INSERTING THE ADAPTOR INTO THE SOCKET OUTLET. IF IN ANY DOUBT, CONSULT A QUALIFIED ELECTRICIAN.